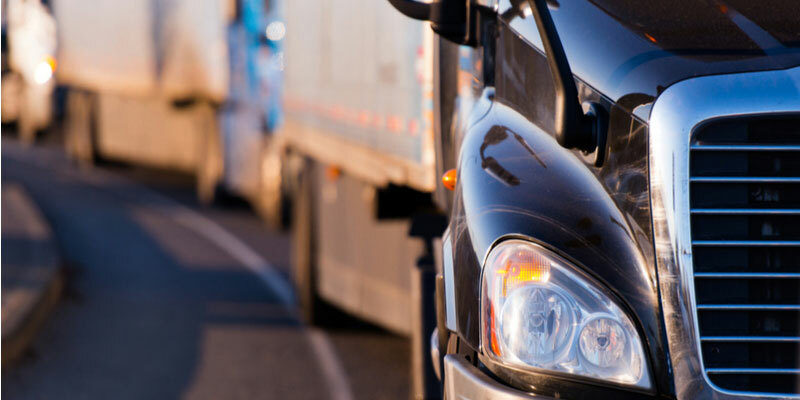 Greater oversight lends itself to better fleet management, which leads to higher productivity. The million-dollar question is, how do you improve fleet management and gain the insight necessary to do better? At Highland Wireless, we offer three different ways to make better fleet management a reality: reliable two-way radio networks, iDrive fleet cameras, and Mobotix IP Network Cameras. We set our clients up for success by tailoring our services to their needs. From full two-way radio systems to our Florida Fleet Talk network, we make it easier for teams to communicate and improve productivity. We can develop on-site radio and network systems, taking care of everything from consulting and engineering, to installation and maintenance. Our work is specifically engineered to CAT5 hurricane standards, as well as installation standards in Miami-Dade County. We are the experts when it comes to installing and maintaining networked on-site systems. Need to rent reliable two-way radios to gain greater management and oversight? No matter if you need radios for a weekend or an entire season, we’ve got you covered with affordable two-way Motorola and Kenwood radio rentals. Did we mention we have our own two-way radio network in Florida, Florida Fleet Talk? This all-digital network lets you communicate by radio from Jacksonville to the Florida Keys. Our secure and reliable radio waves work with both Kenwood and Motorola radios. Give the latest two-way radio technology a try and see for yourself how incredible sound quality truly is—even 300 miles apart. The only way to know what goes on out on the road is to see it for yourself. Our Fleet Surveillance Cameras offer the ultimate oversight opportunity for managers. It can also help protect your drivers in the event of an accident. The camera records all day and can be viewed in real-time. It is set to automatically store footage 15 seconds before and 15 seconds after an accident. Footage can be viewed in real-time, plus built in GPS shows a record of driving routes. We offer MOBOTIX IP Network Cameras to increase oversight and security of your business or home. Cameras are optimized for web based applications, which means you can watch in real-time using a variety of devices. Cameras are water and weatherproof, so you never worry about them cutting out when you need them most. There are even options for low-light areas. In fact, the thermal camera is great at detecting and reporting any moving objects when it’s pitch dark outside.